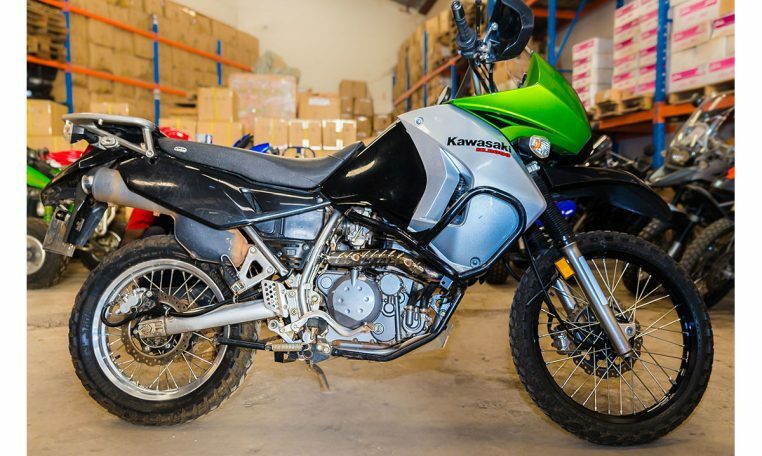 The Kawasaki KLR650 is a dual-sport motorcycle intended for use on both paved and unpaved roads. It has been a long-standing model in Kawasaki’s lineup, having been introduced in 1987 and remaining almost unchanged through the 2007 model. The 2008 model was the first significant redesign of the KLR650 since its inception. It has a 650 cc four-stroke, DOHC, dual-counterbalanced, single-cylinder, water-cooled engine. 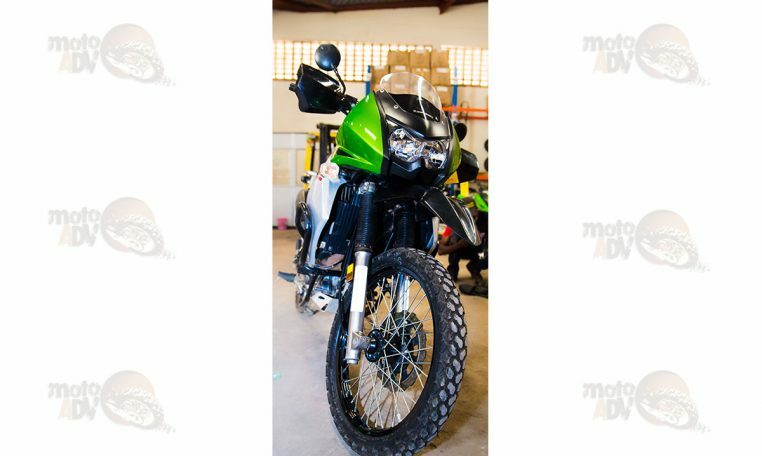 Browse through the vast selection of bikes that are in our inventory.